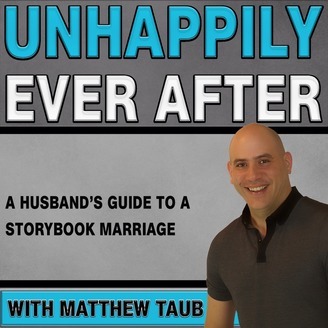 Unhappily Ever After - A husband's guide to a storybook marriage. So much is spend not the "Big Day" we never think about what marriage looks like the day after. Nobody knows what Happily Ever After looks like. Well, now's our chance to create that. 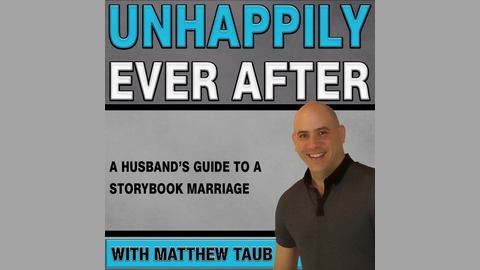 Unhappily Ever After - A husband's guide to a storybook marriage. So much is spend on the "Big Day" we never think about what marriage looks like the day after. Nobody knows what Happily Ever After looks like. Well, now's our chance to create that.